Service providers that had successful BSS transformations improved their business and market performance. The impact on their business reflects the central role BSS has! Service providers worldwide need to create ways to save costs, improve customer experience and improve their ability to roll out new services and products quickly in response to market opportunities and customer demand. But leveraging the opportunities is also risky if a service provider gets it wrong. 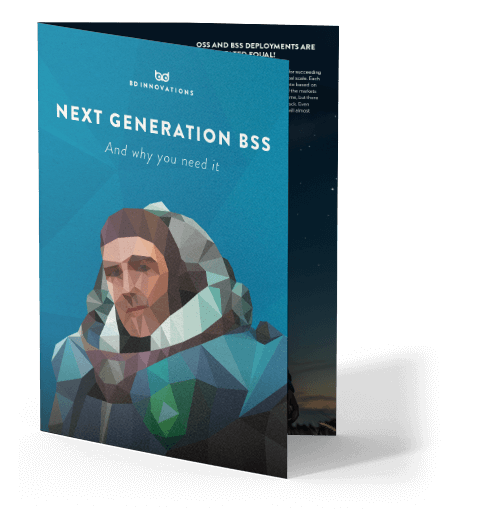 A BSS system that doesn’t deliver can ruin a business. Communication services providers (fixed, mobile, broadband, cable and satellite) need to transform their core systems because they want to control costs, increase revenues, serve customers and support new services. Many service providers are boosting their focus on autonomous customer service by improving self-service options for sales and care. Others are making configuration more agile by upgrading product catalog capabilities. They are reducing processing delays around the fulfillment of new orders with more intuitive user interfaces and better data visibility.